HomeProducts & ReviewsPenetrating Oil Showdown ~ Which Penetrating Fluid is Best? 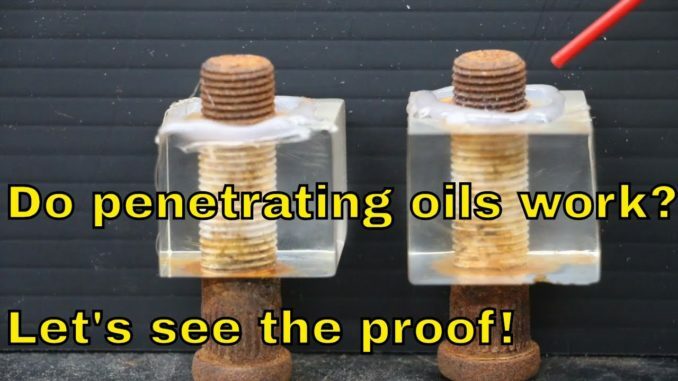 This test demonstrates that not all penetrating oils are equal. In fact, the see-through plastic/rusty bolt test shows which ones actually penetrate and which ones don’t. So, which penetrating fluid is best? 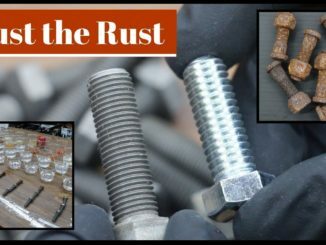 Rust Remover Showdown ~ Which retail rust remover is best? Which Epoxy is the Best?